Achieve Your Desires—Tap Into the Hidden Power of the Moon! At any given moment, the moon shines down on half the world. 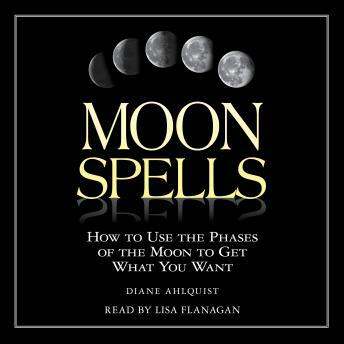 Now, through the magick of Moon Spells, you can learn how to use its energies to achieve your desire—whether it's a joyful romance, a successful career, or superb physical and emotional health.